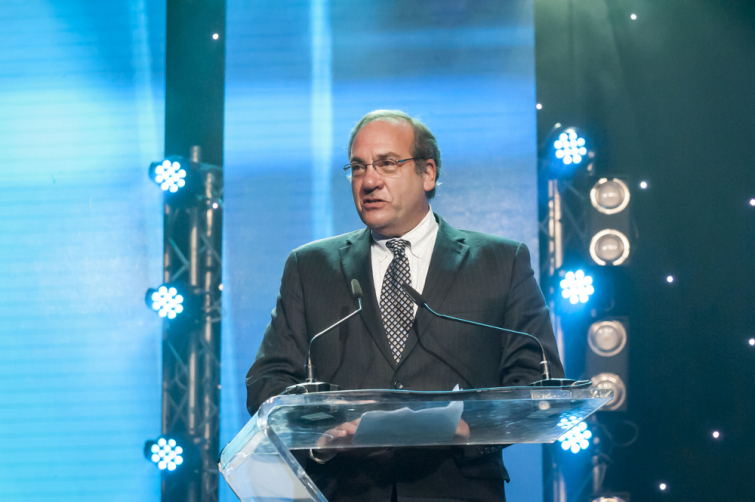 Founder of the International Fellowship of Christians and Jews, Rabbi Yechiel Eckstein, suddenly passed away on Wednesday at 67 years of age. The passionate Rabbi left behind a long legacy of philanthropy between Christians and Jews, says CBN News. Rabbi Eckstein's goal with the founding of the International Fellowship of Christians and Jews in 1983 was simple. He wanted to bring understanding between Christians and Jews and try to reestablish the biblical connection for Christians to the land of Israel and the Jewish people. The International Fellowship of Christians and Jews raises on average $140 million a year, which makes it one of Israel's largest humanitarian organizations. Rabbi Yechiel Eckstein is considered to be one of the most influential Jews in the world. He has also been named several times on Newsweek's list of the 50 Most Influential Rabbis in the US. "The Jewish people in Israel and the Diaspora (have) lost this evening a leader who worked for us for many years through his wonderful life's work which he established with his own hands," said the chairman of the Jewish Agency Isaac Herzog. Eckstein's funeral will be taking place on Thursday in Jerusalem.